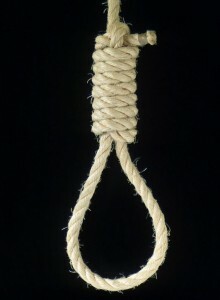 Cline Doesn’t Know How To Tie A Noose. Makes Suicide Tough. This time the guys discuss couples wandering the streets and wonder why a girl would date a guy without a set of wheels. Plus Cline explains how he can’t tie a noose and other topics such as fashion and more!